I’m offering a free Feldenkrais demo this Saturday, Jan. 25, in MoveStudio’s annual Open House. It’s an opportunity to sample various delicious modalities and excellent teachers. I’m teaching a 20-minute chair lesson at 5:30. Please come: if you’re curious about the method, it’s the perfect time to try it. If you’re a regular, that’s also great, as I rarely teach chair lessons. The focus will be on freeing your torso: shoulders, ribs, and pelvis. The Open House runs from 3-6:30. There’ll be snacks plus give-aways. You could win a private Feldenkrais lesson with me! Other demos: Nia with the wonderful Jule Aguirre of Jule in the Lotus, bellydancing, barre and more. The whole schedule’s online. 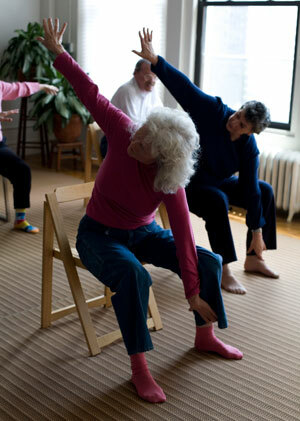 This entry was posted in Teaching on January 21, 2014 by DallasFeldenkrais.